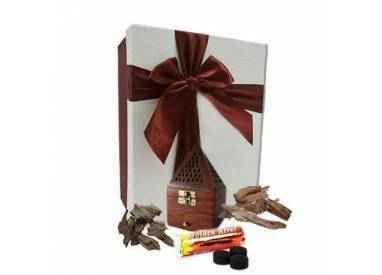 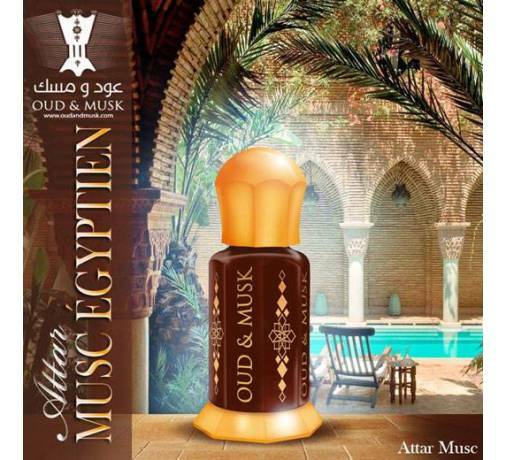 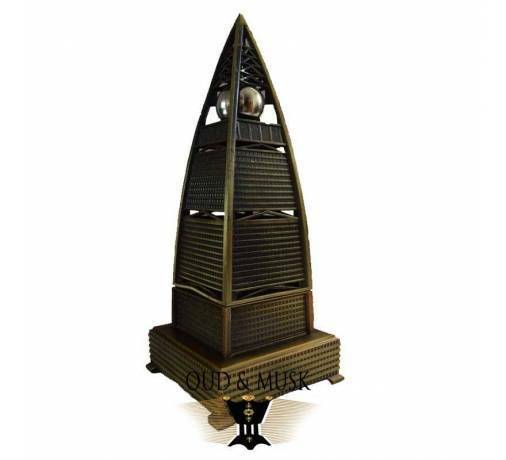 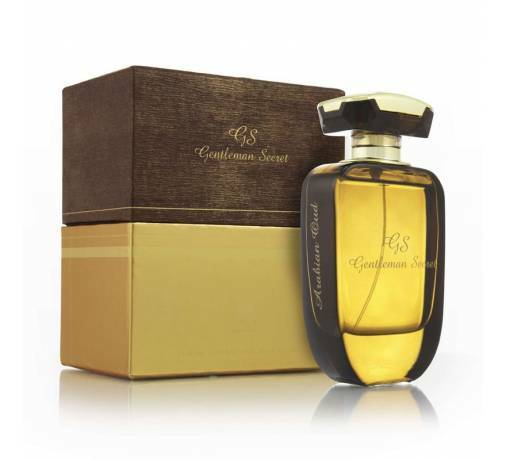 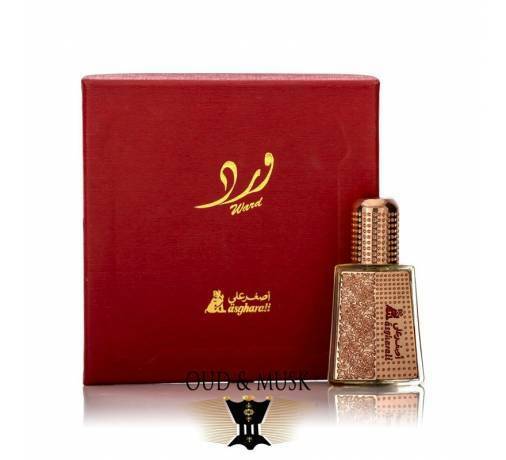 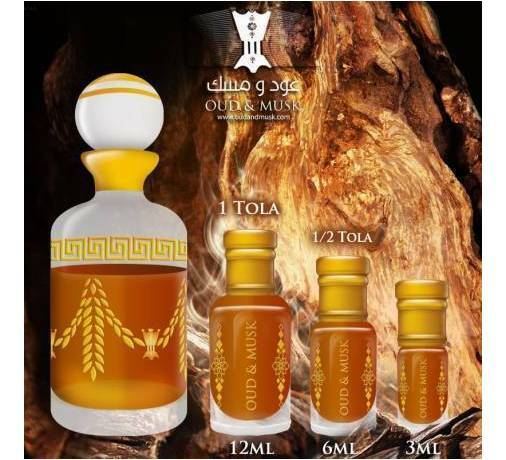 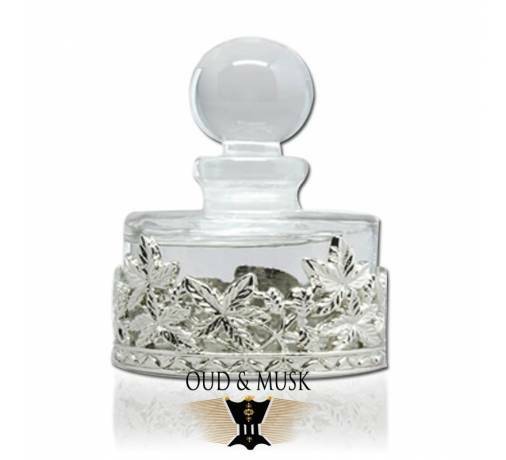 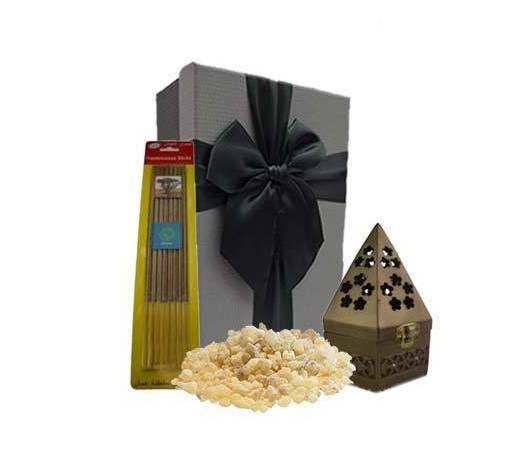 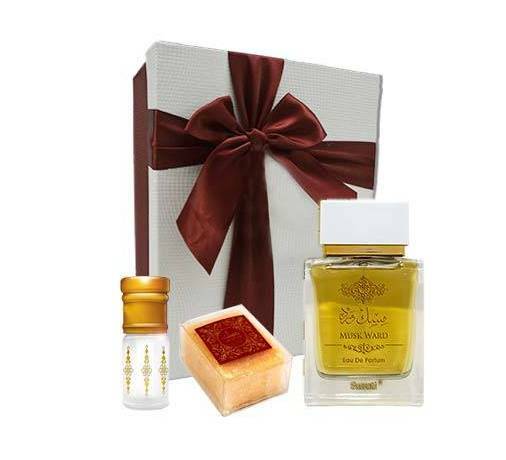 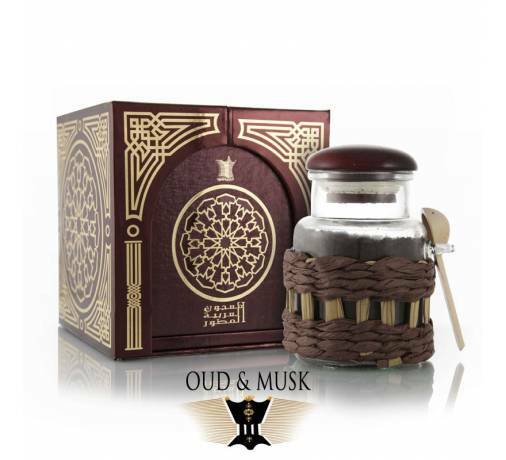 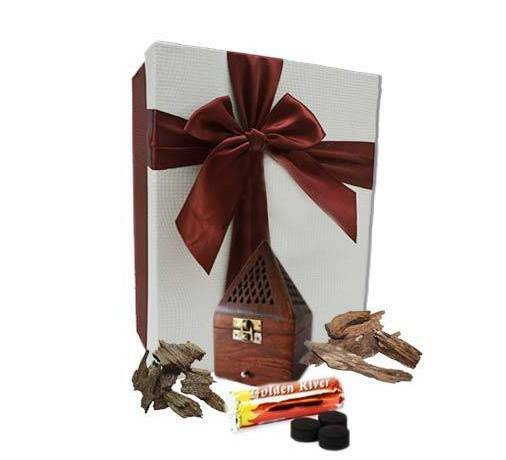 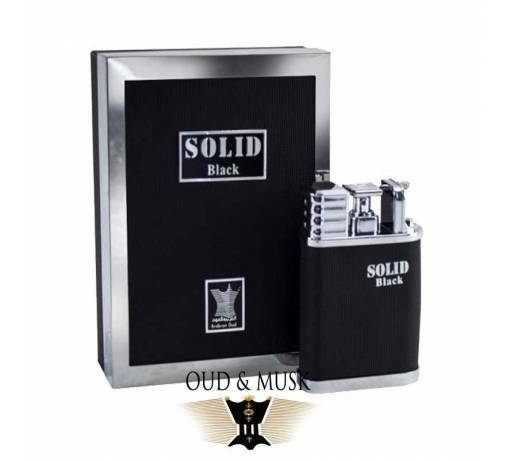 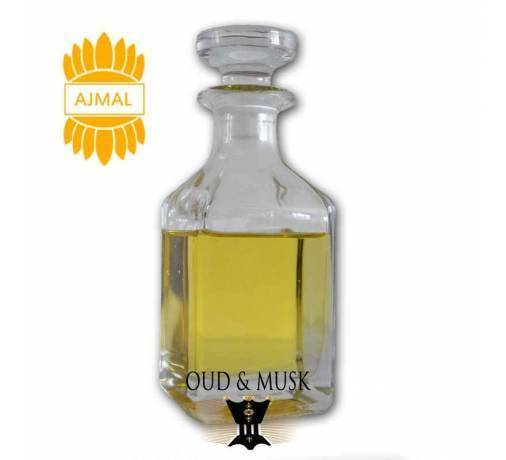 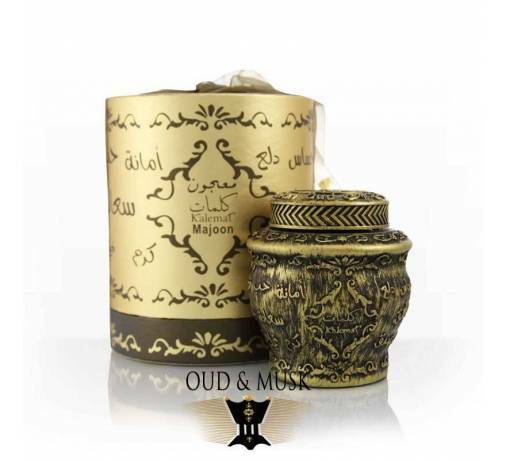 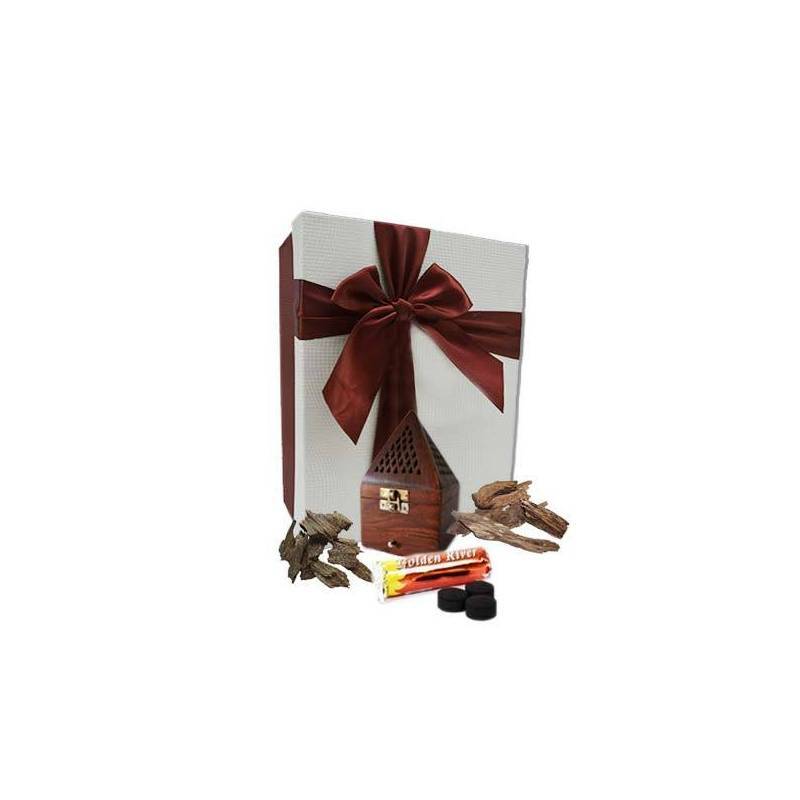 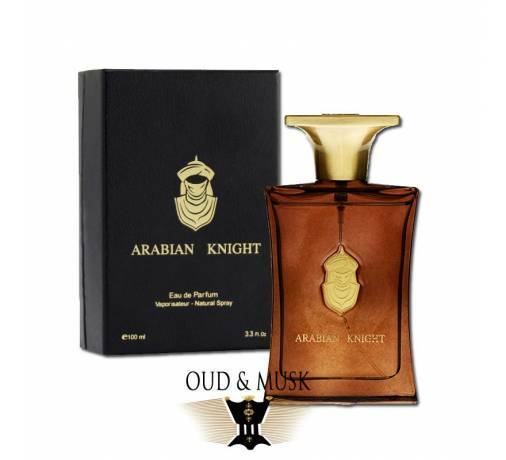 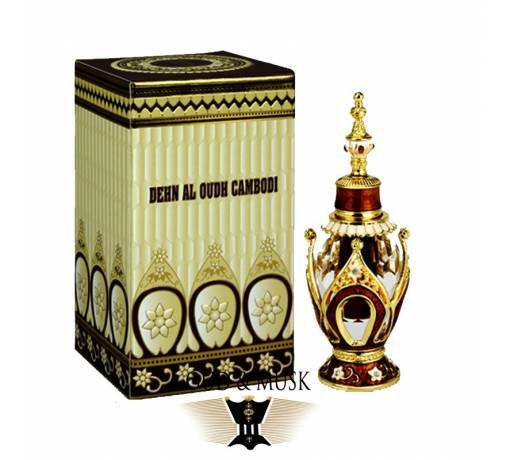 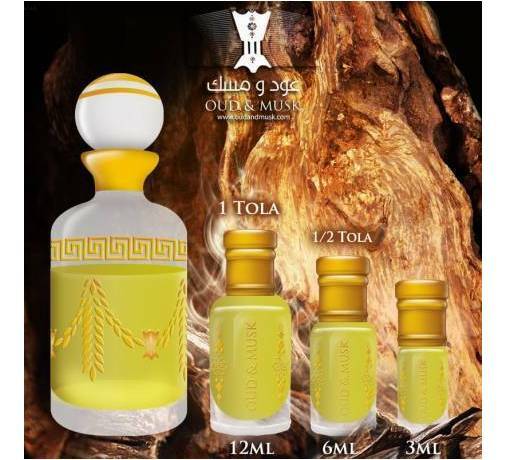 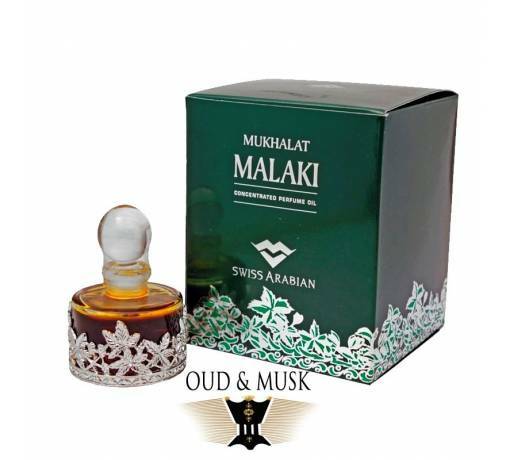 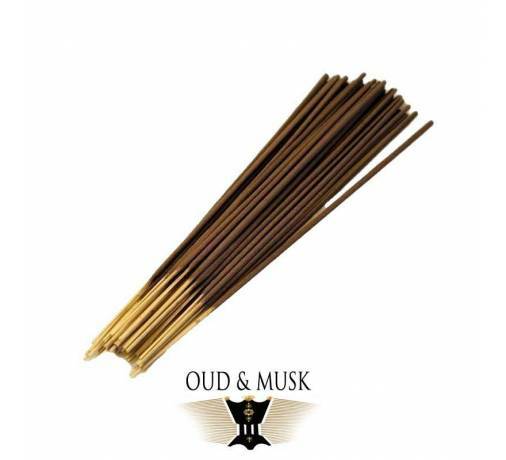 An oriental pack that will make you discover the agarwood and its different facets. 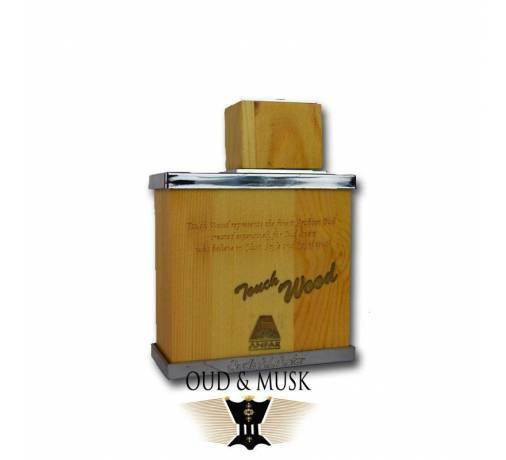 Agarwood that was worth gold. 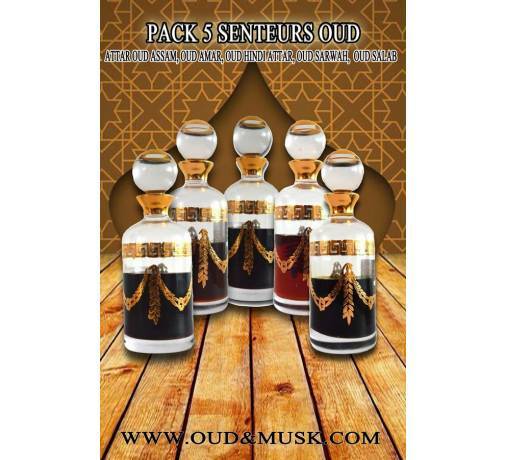 Enjoy this pack to immerse yourself in the Asian jungles.